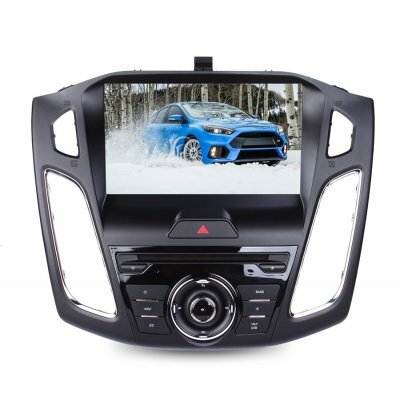 Successfully Added Car Media Player - 9-Inch HD Display, DVD Player, Bluetooth Support, FM/AM Radio, GPS Navigation, Hands Free Calls to your Shopping Cart. 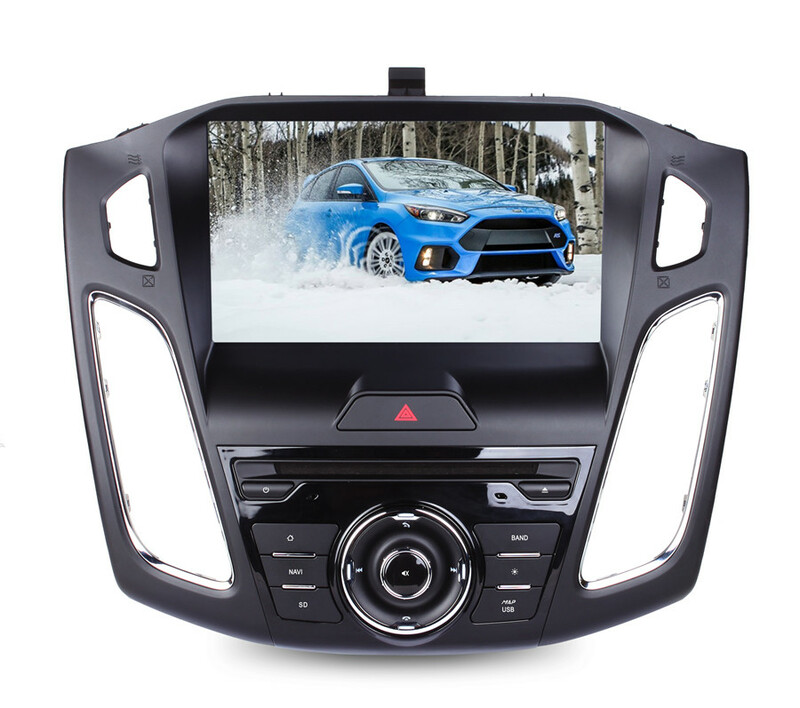 If you’re looking for a way to upgrade your Ford in order to entertain your kids or passengers on the road, this universal car DVD player is the way to go. On its 9-Inch display, this car media player allows your passengers to watch all their favorite games and movies at any time. The car DVD player treats you to crisp visuals in a 600p HD resolution. It furthermore comes with an adjustable brightness so that you can watch your favorite movies even in the bright sun. With its touch screen display, this car DVD player is easy to operate by anybody out there. It furthermore treats you to Bluetooth connectivity for listening songs from your mobile library or for engaging in hands free calls. With its DVD slot, 32GB USB port, and 32GB SD card slot, this car media player offers plenty of storage for your media. Besides watching movies, it also lets you listen to the latest tracks and your favorite radio talk shows thanks to a built-in FM/AM radio. The car media player furthermore treats you to a highly accurate GPS system as it supports iGO maps. Thanks to this, you can be guaranteed that you’ll always find the fastest way to your upcoming destinations. With this car DVD player at your side, you’ll never get lost on your way again. Whether you use it for watching movies, playing music, or for its GPS abilities - this beautiful car media player is guaranteed to meet your demands. This car DVD player comes with a 12 months warranty, brought to you by the leader in electronic devices as well as wholesale car accessories..